In order to help fund some of their extra curricular activities, the Medley guys are ready with mowers and a little TLC to help you take care of your lawn this spring/summer. 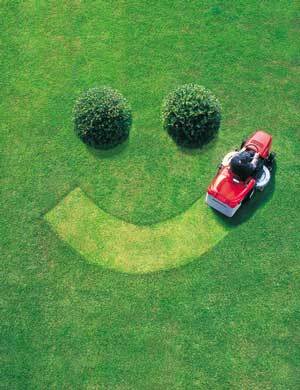 Not only will they make your lawn look great, it will also make their Momma very happy too! We've love to help. just let us know how!